Reheating and recycling waste material from pavements is a new but practical technology in road repair. Our asphalt recycling equipment is a mobile road repair equipment which reheats 100% of waste asphalt and reinstalls the hot mixture into the pavement, repairing the road. Not only does the asphalt recycling equipment save resources and reduces unnecessary waste, it also eliminates pollution from disposing asphalt waste and saves money in transporting waste. We've developed our hot asphalt recycler to be fully in line with China's industry development policy of creating a low-carbon, cyclic, and energy saving economy. 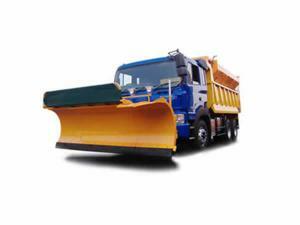 Our asphalt recyclers are widely used to repair and construct highways, municipal roads, provincial trunks, bridges, and factory grounds. Structure: The hot recycler is composed of a chassis, generator set, electric hoist, diesel tank, expansion tank for heat oil, oil heating system, infrared temperature measurement system, mixing tank, discharging device, electrical control system, lifting device, storage tank for emulsified asphalt, emulsified asphalt spraying system, waste material preheating box and preheating device, waste material crushing device, side beam, accessories and other components. 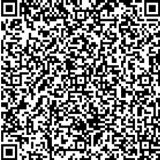 The configuration can satisfy various functional requirements in the patching process. Working principles: The asphalt recycling equipment delivers RAP, granular or lump material (after being broken) of waste asphalt pavement to the waste material preheating box via a feeding device. Then flue gas preheats the waste while it's carried to the mixing tank where it is heated by conduction oil. Forced stirring and temperature control prevents aging and burning. Once it reaches the appropriate specifications, the heated waste asphalt mixture can be used to directly pave or repair highway pavement. 1. 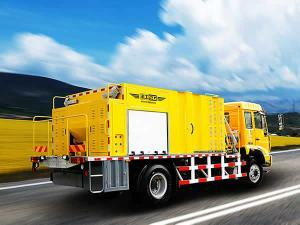 Can recycle 100% of waste asphalt, saving resources and protecting the environment. 2. Easy operation and preparation. Can start and stop at any time. 3. Continuous heating and mixing while in operation. 4. Uses flue gas to preheat the waste, improving heating efficiency and saving time. 5. 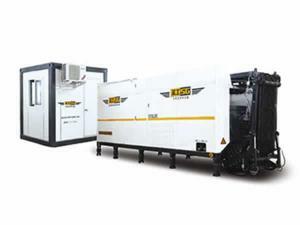 The asphalt recycling equipment has an electric power output platform which can provide power for smaller equipment. Thus, it can be used for places with temporarily unavailable power supply. 6. Infrared temperature measurement system in the mixing tank controls the mixing and discharging temperature. 7. Recycle waste asphalt on the spot, saving on transportation costs. 8. Stirring and heating prevents the aging of the original asphalt, contributing to the repairing quality. 9. Breaking waste down enlarges the contact area between the material and tank, improving heating. 10. 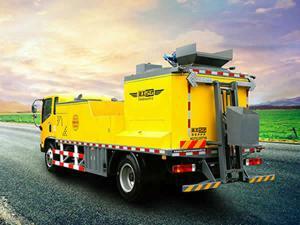 The asphalt recycling machinery can operate conveniently, work at any time and any working condition. 11. 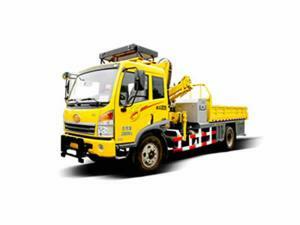 Uses Jiangling's Euro IV Chassis, which offers large traction, a strong bearing capacity and comfortable driving. 1. Heating and recycling waste asphalt. 2. Forced stirring of asphalt concrete. 3. 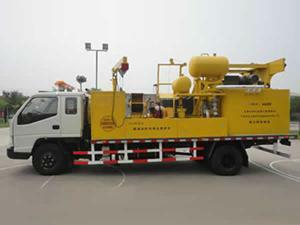 Spraying of emulsified asphalt. 4. Electric output to other equipment. 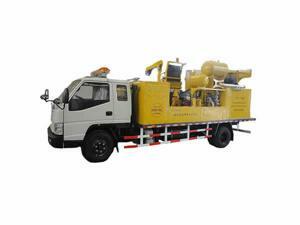 A roller, electric hand drill, electric pick and other auxiliary equipment are optional to meet the needs of various pavement patching.